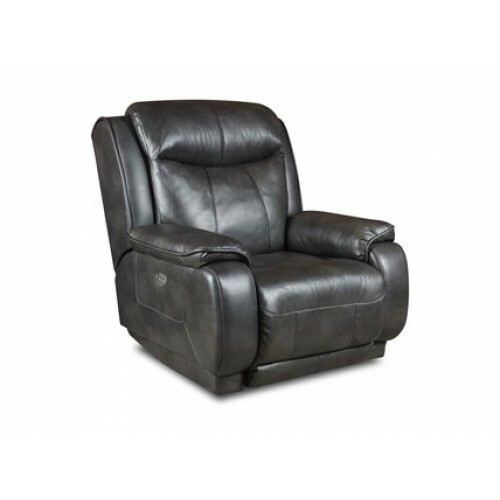 Rhapsody Leather Recliner – Blum's Furniture Co. 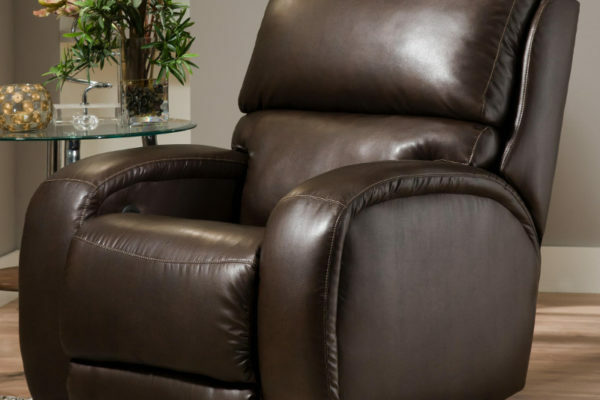 Streamlined design and warm colors make the Rhapsody Recliner from Blum’s Private Label Collection the perfect addition to any living space that wont compromise style for comfort. 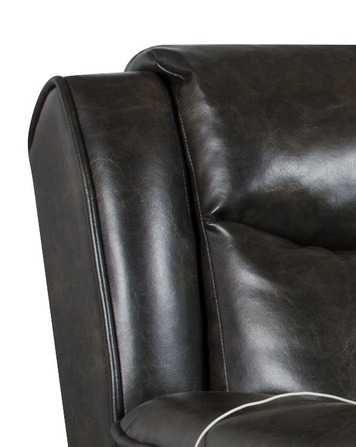 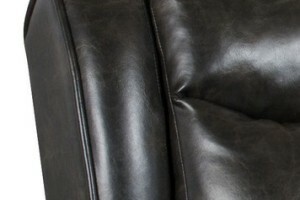 Meticulously crafted and Handmade in the USA using the finest genuine leather and solid hardwoods, the Rhapsody Recliner provides superior comfort and lasting durability. 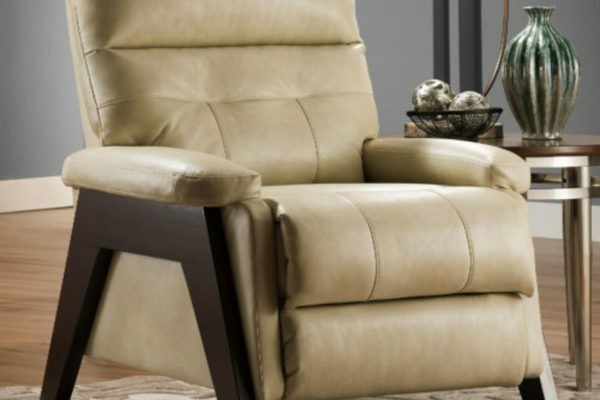 This piece is built around a solid hardwood and steel frame construction and was finely tailored to present the highest quality standard in motion furniture. 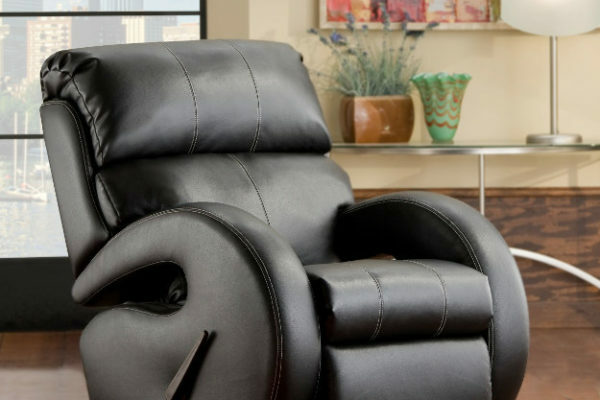 The Rhapsody has it all: Powered headrest, an easy-to-use Power reclining mechanism that extends to lay completely flat, and absolute precision in manufacturing. 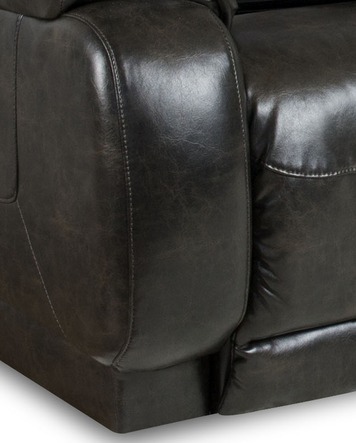 SKU: klmds-83 Categories: Clearance, Leather Seating, Made In The USA, Motion, Sale..